Berlin will back an extension of the European Union’s sanctions against Russia at an upcoming summit of EU leaders, Chancellor Angela Merkel told lawmakers on Wednesday. “We will call a spade a spade. We will call for extending sanctions,” Merkel told the Bundestag, commenting on the Kerch standoff. “We do not accept actual claims [of Russia] regarding the Sea of Azov,”TASS quoted the chancellor as saying. The German Ambassador to Ukraine, Ernst Wolfgang Reichel, said earlier that imposing more sanctions against Russia over the Kerch Strait incident would be counterproductive. 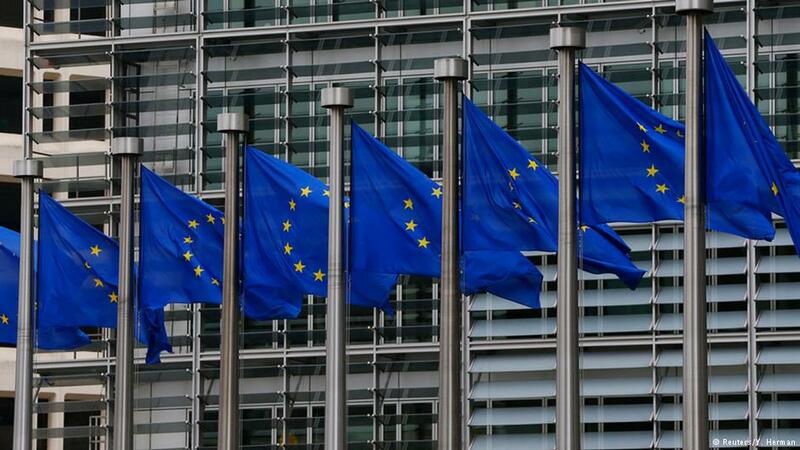 The EU slapped sanctions on Moscow over the 2014 events in Ukraine and Crimea’s reunification with Russia.